Dr. Vo-Tong Xuan has been a member of the IFDC board of directors since 2007. He chairs the board’s Program Committee and is a member of the Executive, Africa, Budget and Nomination committees. Xuan is the rector of the Nam Can Tho University in Vietnam. He is also the director of the Vietnam-Africa Agricultural Development Company in Vietnam and serves as chair of the board of the Thanh Thanh Cong Sugarcane Research and Development Center. Xuan supports applied research and projects on rice production and land-use management, coordinates the Vietnam Farming Systems Research and Development Network and conducts research and development on rice production in seven African countries. He is the former rector of An Giang University and the former vice rector of Can Tho University. Xuan previously served on the board of trustees of the Rockefeller Foundation, International Rice Research Institute and International Potato Center. He has been called “Dr. 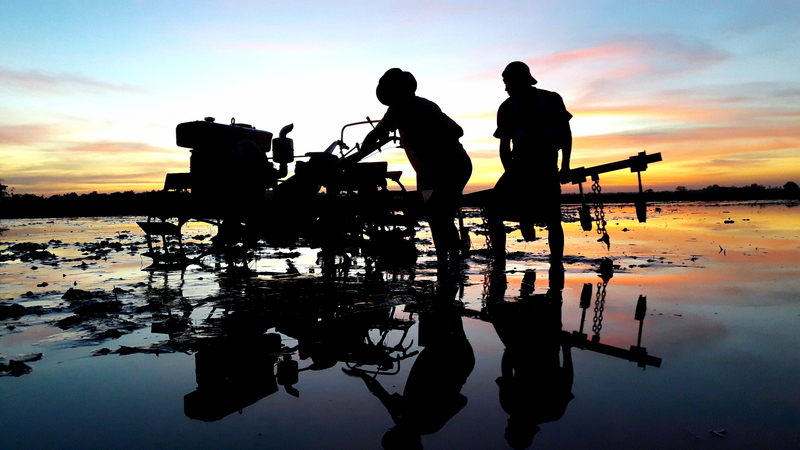 Rice” because of his work introducing new, higher-yielding strains of rice to farmers in Vietnam’s Mekong Delta. He has written six books on rice production in Asia, and his writings and studies have been presented in numerous journals. Xuan has won several awards including the D.L. Umali Award (2008) for his work in agricultural development in Southeast Asia and the Nikkei Asia Prize for Regional Growth (2002) for increasing rice production. Xuan received the Ramon Magsaysay Award for Government Service, which is considered the Asian equivalent of the Nobel Prize. Xuan obtained his bachelor’s and master’s degrees in agricultural chemistry from the University of the Philippines. He has a doctorate in crop science from Kyushu University in Japan.